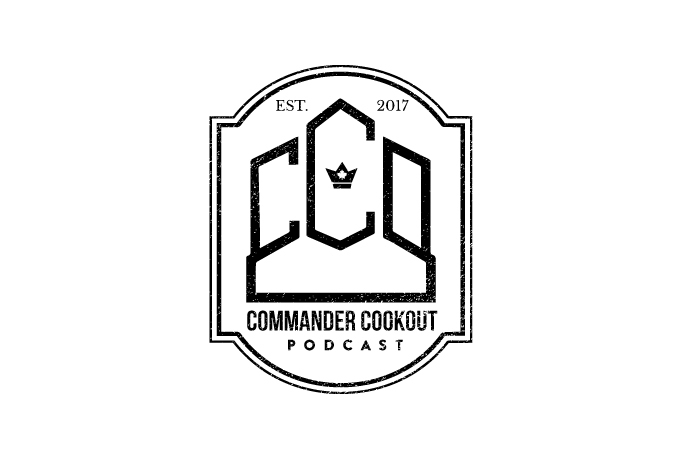 Hello and welcome to another episode of Commander Cookout Podcast! This week on CCOPodcast, the boys tackle a tune up of a classic control cornerstone. Mono-black Control. Ryan’s favorite type of control deck. If you’d like to tell us how we did, shoot an email to commandercookout@gmail.com or get after us on Twitter @CCOPodcast or @CCOBrando. We’d love to hear from you. If you’d like to support the show beyond just listening, you can do so here: https://www.Patreon.com/CCOPodcast/ Every pledge counts as we make our way to our next stretch goal of a deck giveaway EVERY ARC! In addition to iTunes, Google Play, EDHREC.com and FlipsideGaming.com make sure yo keep your eyes peeled on YouTube.com and CommanderCookout.com for additional CCO content coming soon.